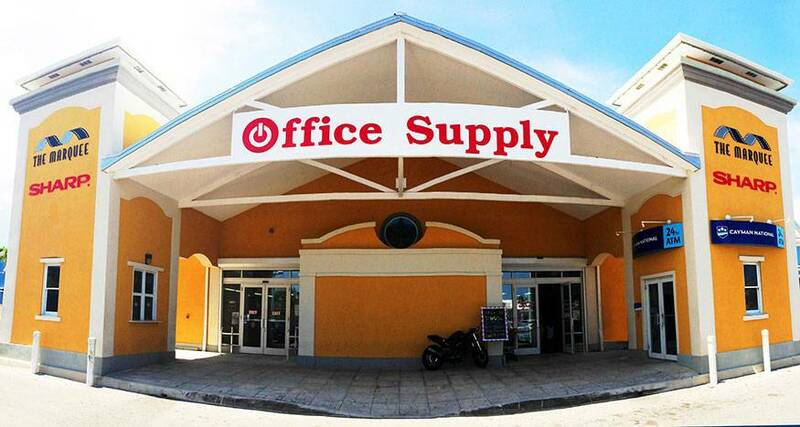 Office Supply is the best-stocked office superstore in the Cayman Islands. We offer an unrivaled range of products at consistently unbeatable prices. With new merchandise arriving daily, you’re sure to find everything you need, from art and office supplies to high performance copiers and printers, in our 8,000 square foot store — and if not, one of our friendly staff members will be glad to help you special order anything you don’t see on our shelves! At Office Supply, we bring the best products in office, art, and technology equipment all under one roof. It’s our goal to support the business community in the Cayman Islands. So whether your office is big or small, come down to Office Supply and we’ll help you find everything you need! Office and business supplies are an essential, everyday need for every company and you shouldn’t have to search all over town to get what you need at a decent price! That’s why at Office Supply, we always keep our shelves stocked with the largest variety of office and business supplies. 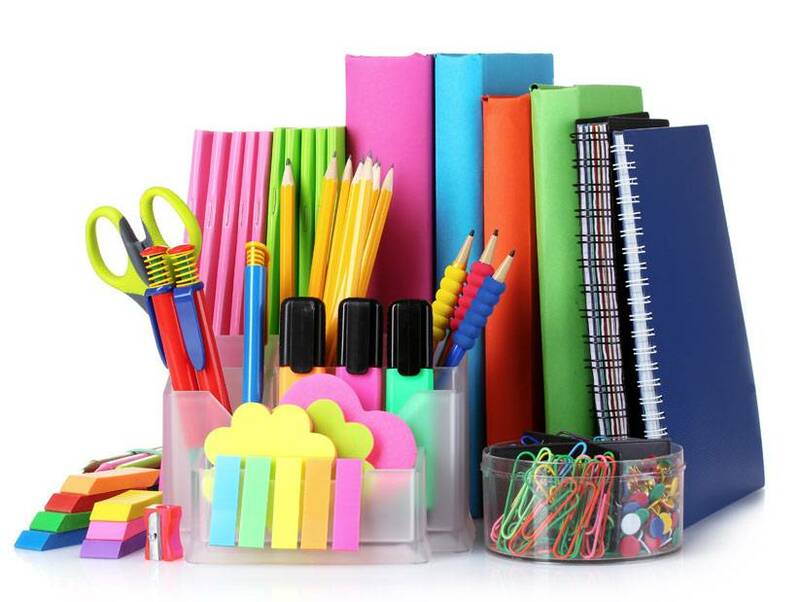 Office Supply is your one stop shop to get everything your business needs in-store and at consistently low prices. 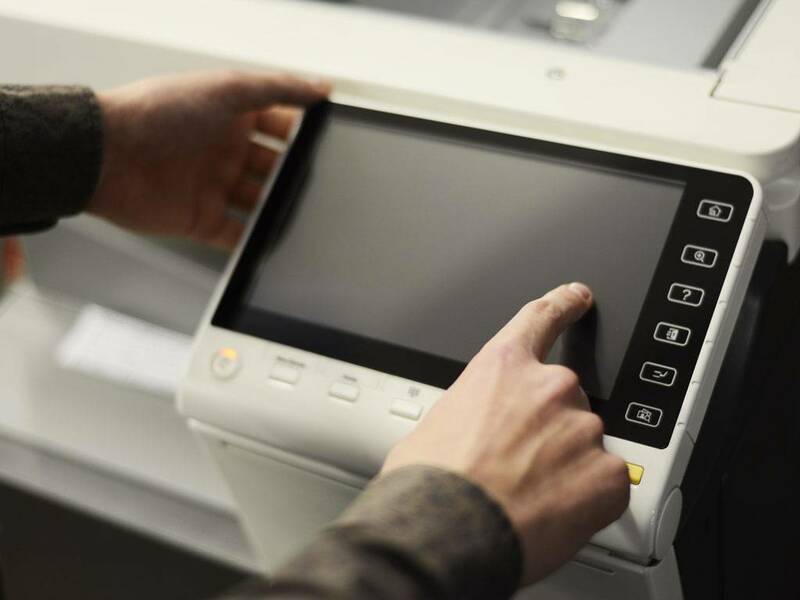 At Office Supply, we carry an exceptional selection of printers and office electronics. 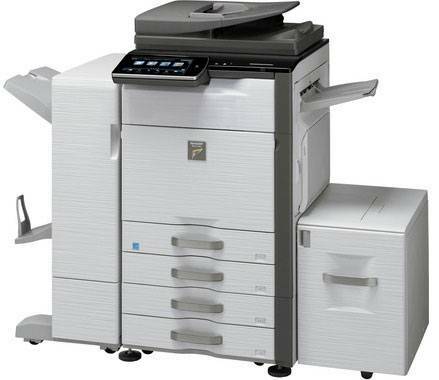 Our top brand printers, including HP, Samsung, Epson, and Sharp, all come at some of the most affordable prices in Cayman. 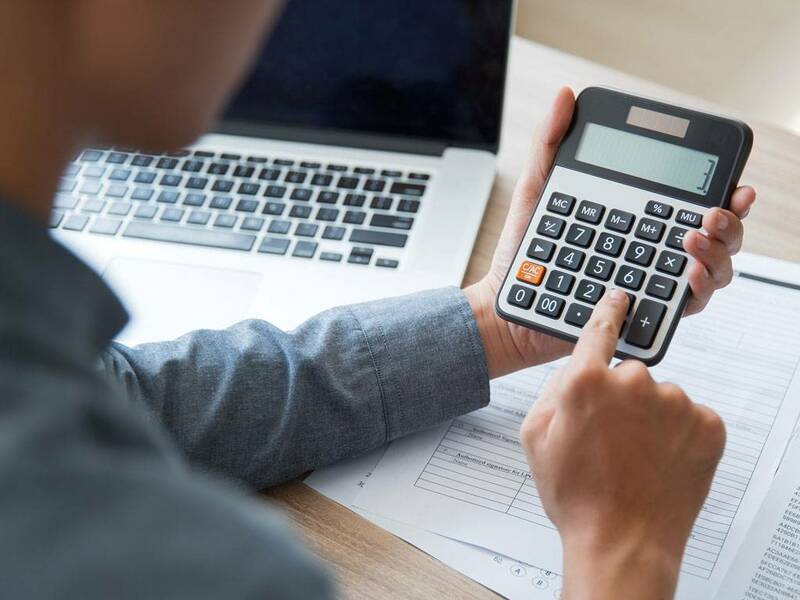 We also offer great deals on electronic shredders, calculators, cash registers, automatic staplers, dictation and recording devices, thumb drives, recordable discs and sound cards. 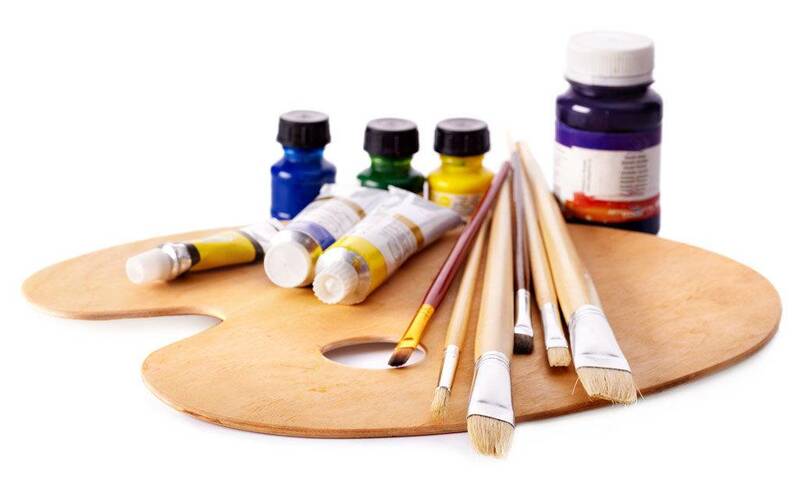 We carry a wide variety of creative materials ranging from fun crafts to professional-grade art supplies. Our art shelves are lined with canvases, paints, brushes, pencils, stencils, calligraphy sets, mosaic tiles, clay kits, and so much more! 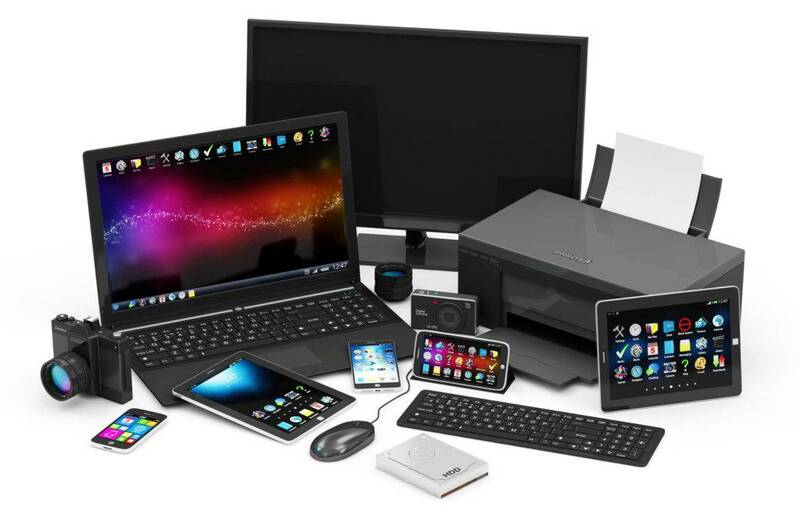 Office Supply is Cayman’s #1 choice for new tablets, laptops, desktops, monitors, and projectors. Our large selection of devices includes popular items such as ASUS laptops, Kindle Fires, and HP tablets (including the kids’ version)! We also offer a wide range of compatible accessories and equipment support that covers everything from device set up to gaming support. Whatever your needs, Office Supply has the tools and components to support your system. 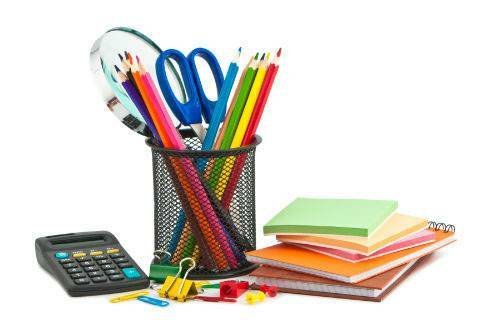 Office Supply is Cayman’s go-to place for office furnishing and equipment! 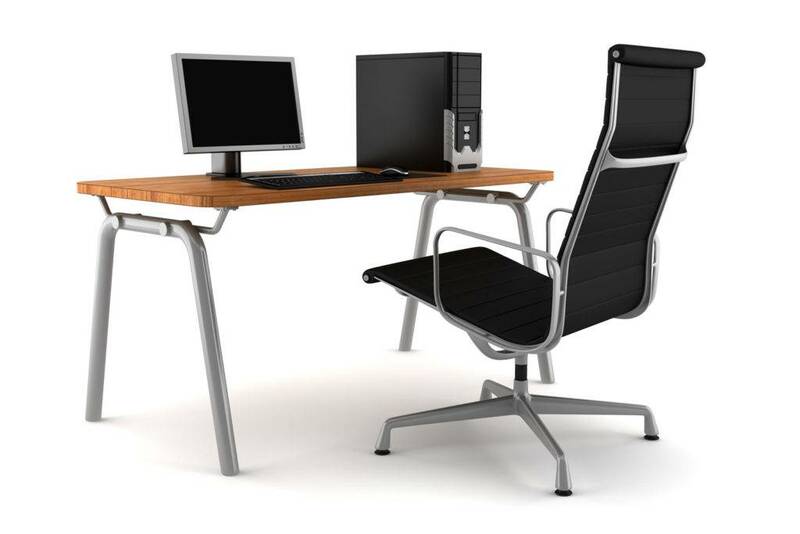 We provide stylish, ergonomic, and quality assured products including chairs, desks, storage equipment, filing cabinets, and more. We even supply and install products designed for high traffic use such as medical offices, hospitals, schools, and hotels. Our business to business account executive can sit down with you, assess your needs, and provide design and product consultation to help you find the right products for your business at the best prices. We have a fantastic business to business executive team. Whether you need us to open a business account, maintain your office and janitorial supplies or develop your office furniture and technical capabilities, we have the right people in place to get it done. We have specific experience in several industries however and our small team are accountable, highly effective and responsive to your specific requirements. Our copy center aims to deliver high-quality copying for professional presentation. Whether your job is large or small, the skilled staff at the Copy Center at Office Supply can help you get the job done on time and on budget. We offer a wide range of functionalities including black and white and color copying, sorting, laminating and binding. © Copyright 2019 Office Supply Cayman, All Rights Reserved.